Location: 1055 Ave Dr Ashford PR 009070. 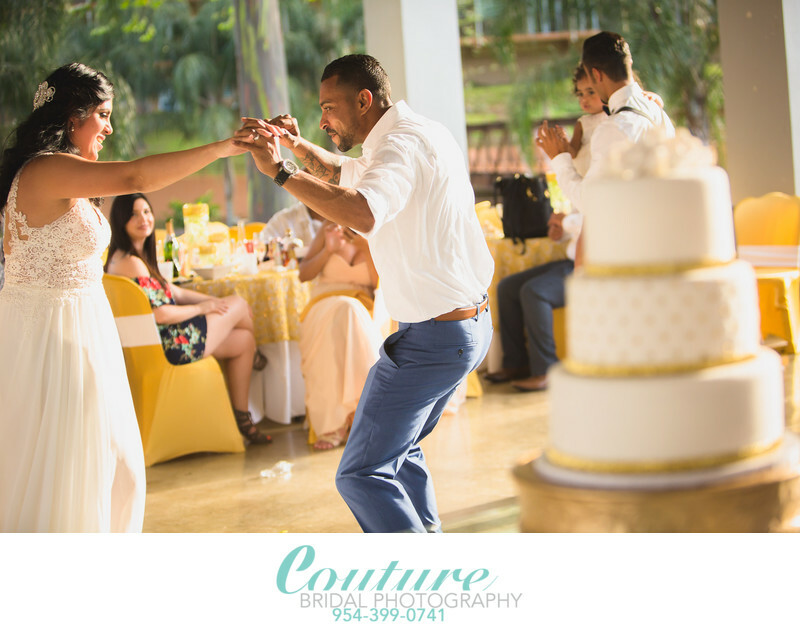 Keywords: Condado (3), Condado Vanderbilt Hotel (3), PUERTO RICO DESTINATION WEDDING (3), San Juan (33), Wedding Moments (72). 1/320; f/3.2; ISO 500; 70.0 mm.